I love LAMBO! and Hot Wheels too! 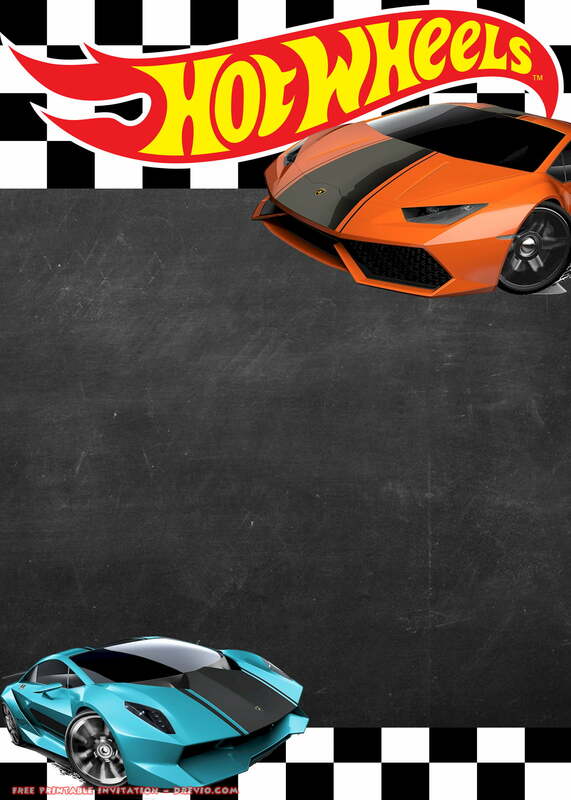 If you’re a big fan of Lamborghini, especially Hot Wheels Lamborghini, we have a great invitation for you! 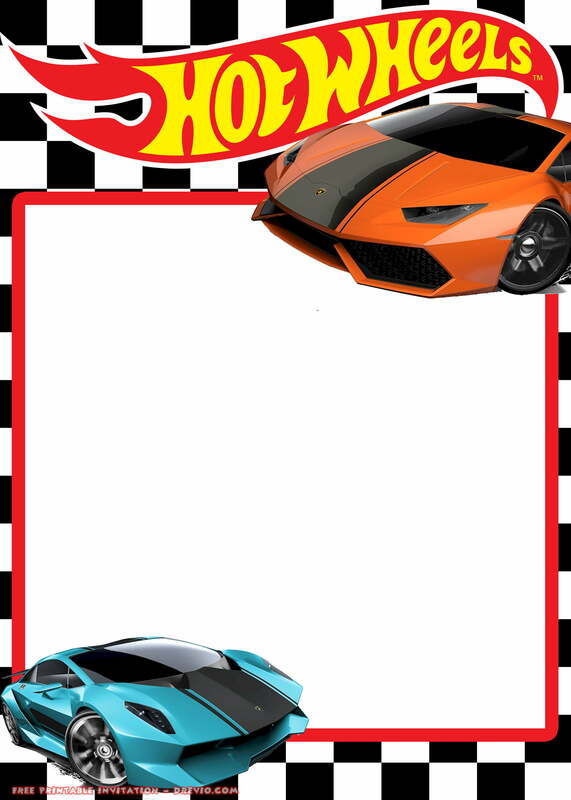 We designed simple but cool Lamborghini Hot Wheels invitation template. These invitations comes in 2 design, blank white form and chalkboard design. The chalkboard design looks better, but it’s quite difficult to add some customization on it, but I loved it. Comes with blank space, you can add and write down your party details like time, date and location of you birthday party. Next step, go to your nearest printshop, or if you have a printer, you can print it directly. We have a good recommendation for you. 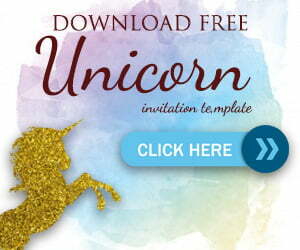 Print you invitation using cardstock paper that brings premium and authenticity feelings to your invitation. It will looks stunning!